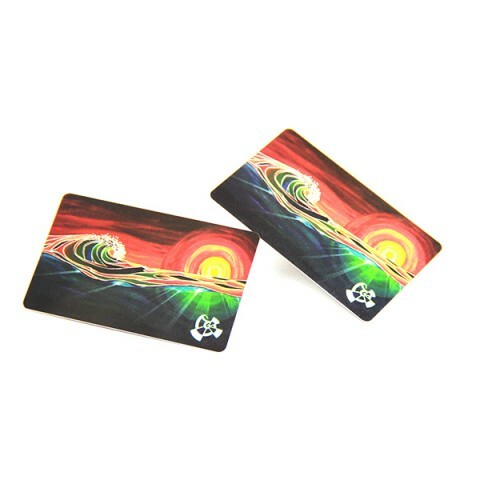 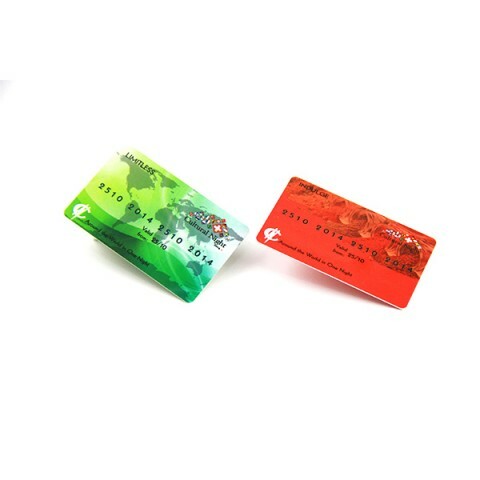 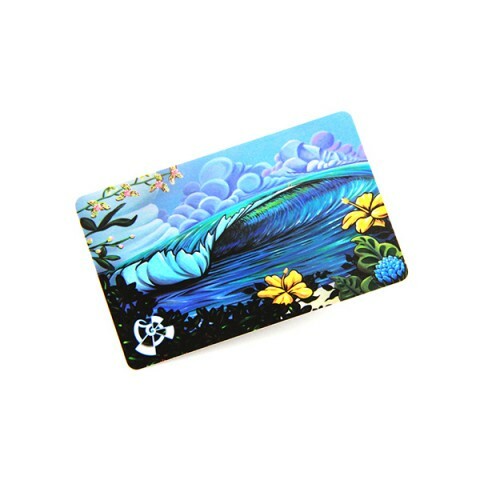 NFC cards is Near Field Communication cards, which the distance just 3-10 cm to protect your information of Credit Card, Vista Card, Bank Card etc. 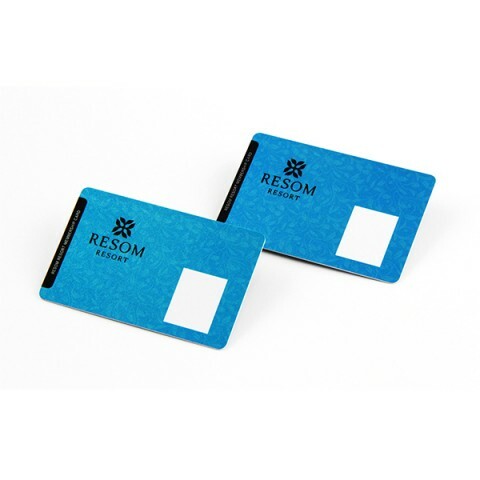 NFC cards are ideal for all mobile with NFC function and other NFC enabled devices, perfect for storing basic contact information or web address, URL’s, multiple NDEF messages for sharing with anyone. 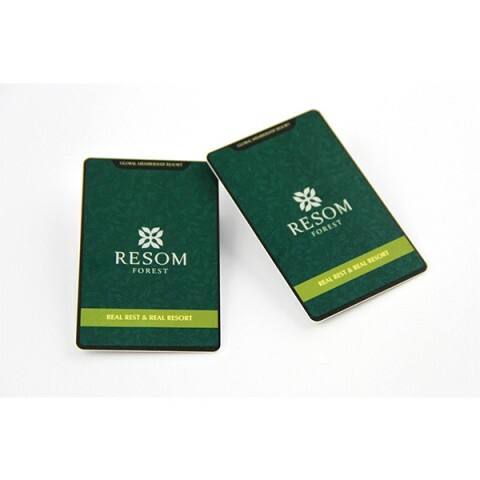 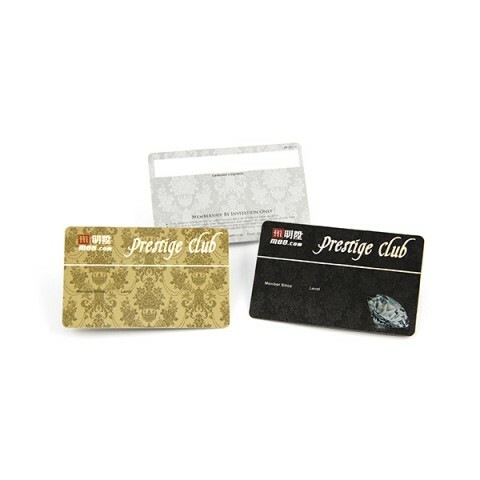 Operated at 13.56mhz mainly on ISO 14443A protocol, It is not only Re-Writable but also lockable to protect your information, Mainly used for business card, advertising, payment, bus card, highway fee, and other fields.We are professional manufacturer, buy tags with lower price here!